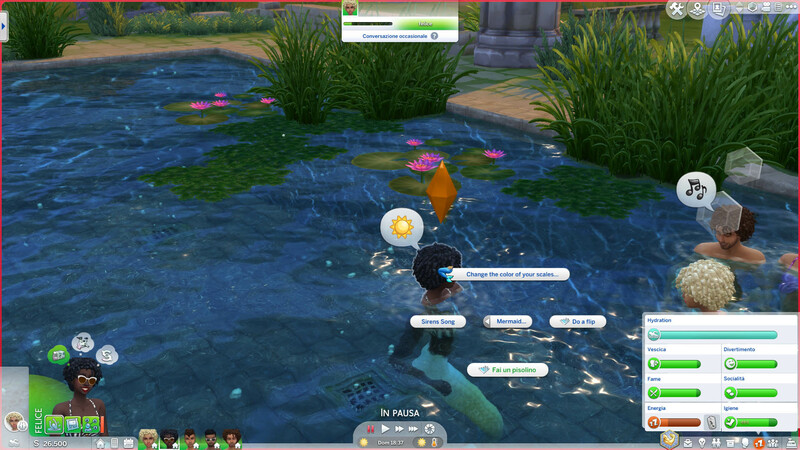 These interactions will be performed autonomously when they’re having low energy/fun. 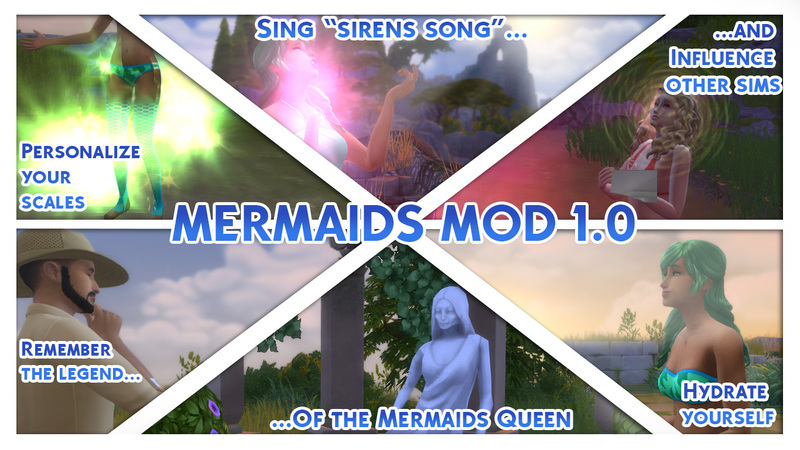 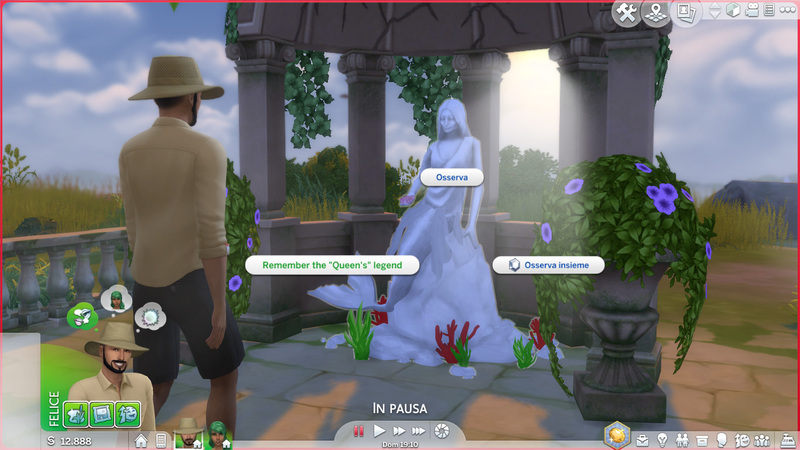 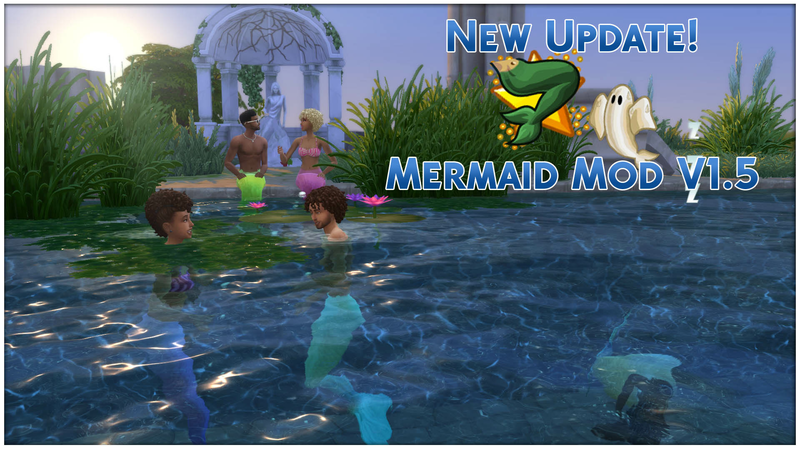 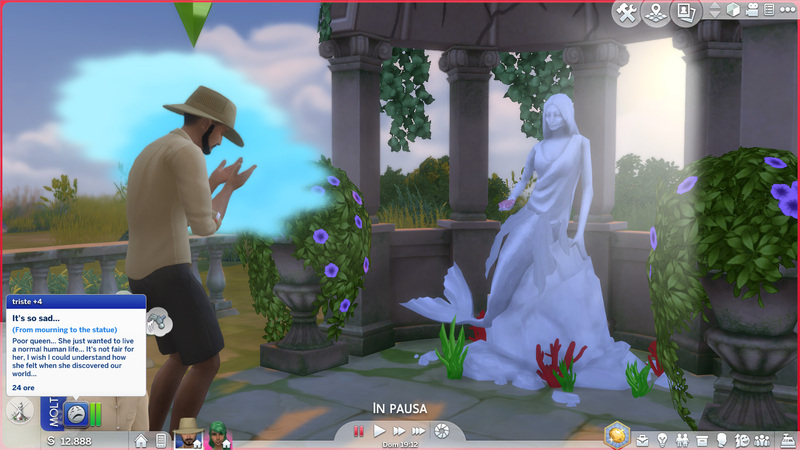 METHOD FOR WHO HAS PROBLEMS WITH THE STATUE: SINCE THE STATUE DOESN’T WORK PROPERLY FOR YOU, FOR NOW USE THIS CHEAT TO BECOME A MERMAID: traits.equip_trait Mermaid. 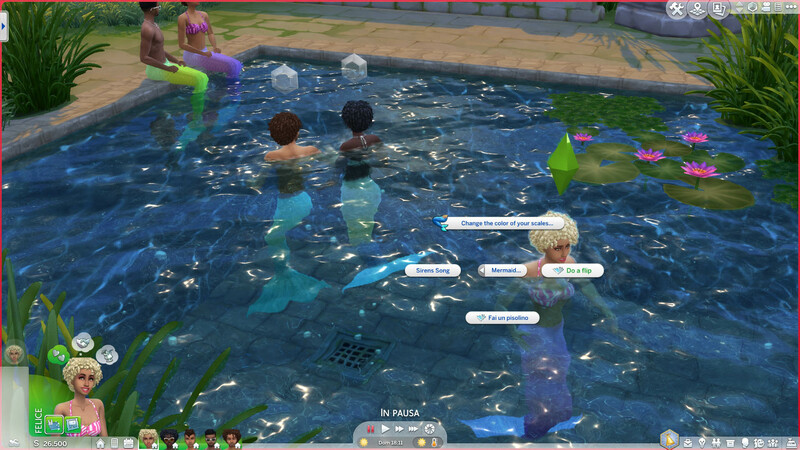 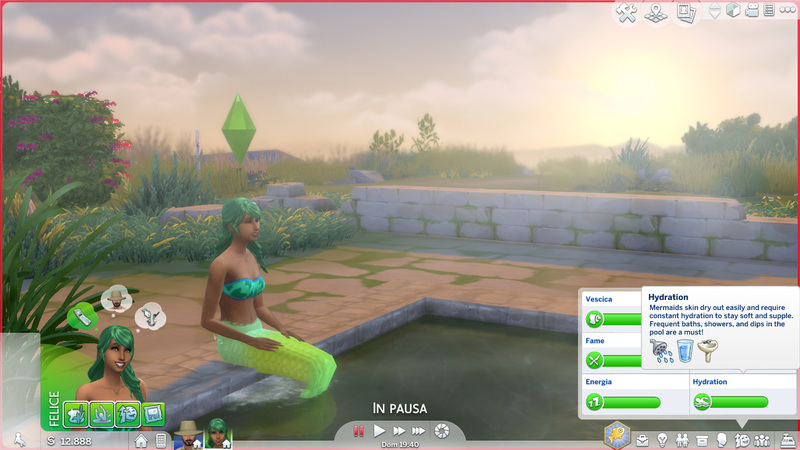 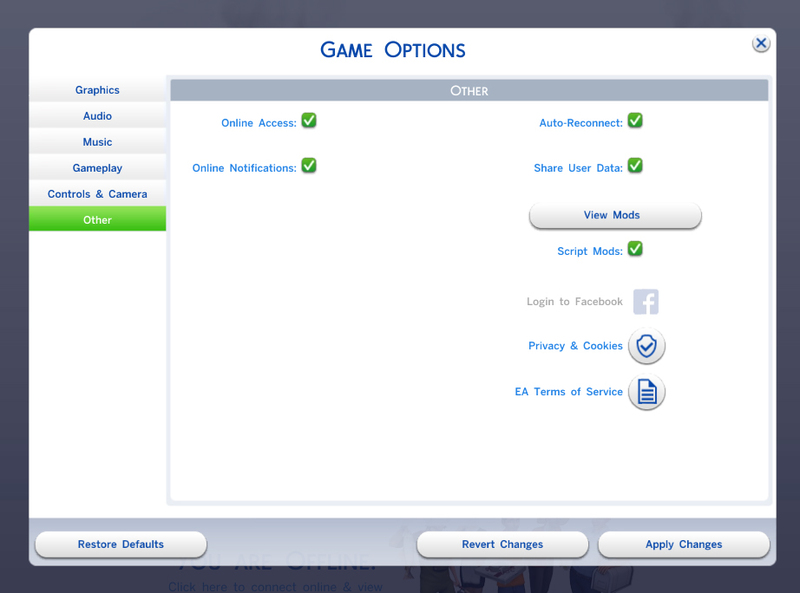 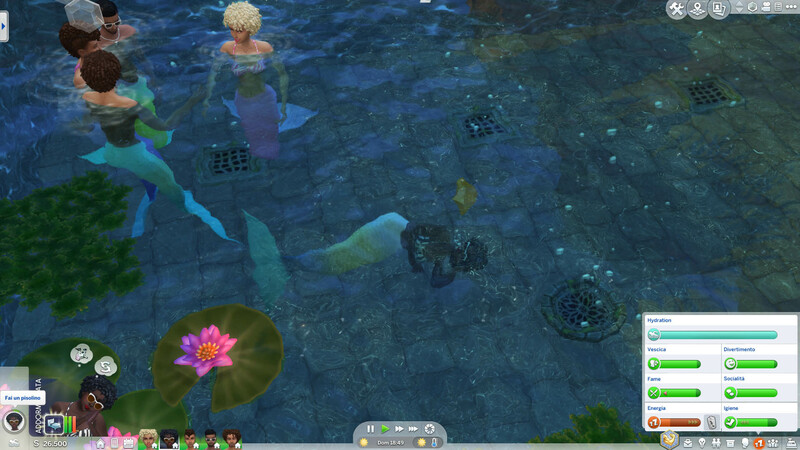 AS FOR THE SCALES , SELECT YOUR SIM, GO TO “Mermaid” then “Change the color of your scales” and select a color.